For those looking for recreational insurance, Oracle Insurance Agency, Inc. is the best provider available today for those in Nebraska. Our Omaha, NE, independent real estate agents are available to talk to you about how you can protect your assets before you hit the water or the open road. Keeping your assets protected is our primary goal. 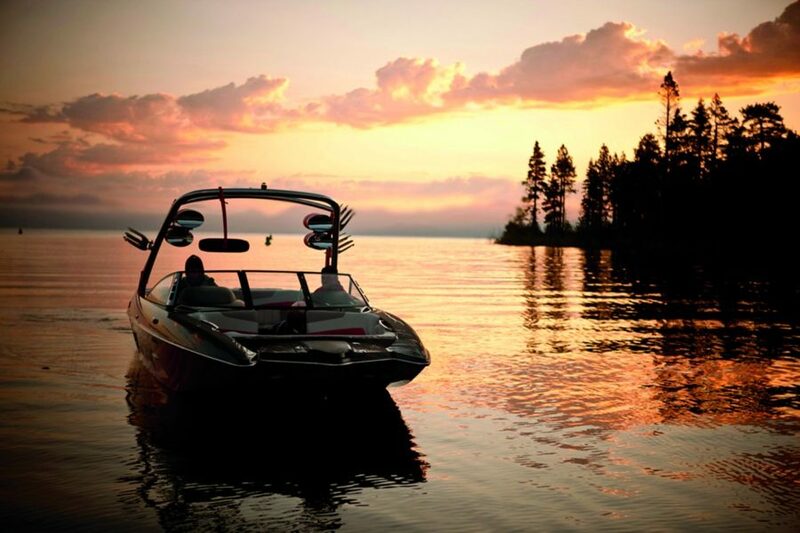 Recreational insurance is available for many types of vehicles and watercraft. Our team can help you to protect your assets in multiple ways. Many people need to protect the value of the asset itself. Our property insurance may help to safeguard your investment from risks such as theft, fire, and vandalism. We also offer coverage to minimize the financial costs associated with liability claims. 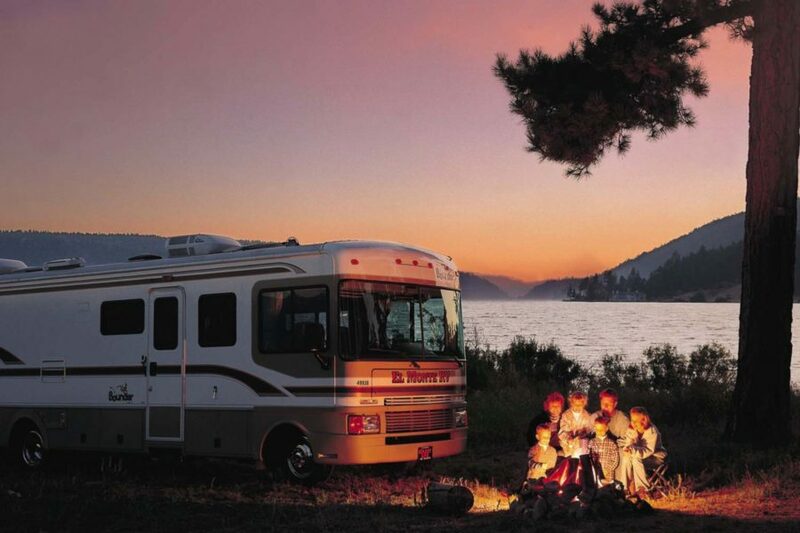 If someone is hurt on your boat or RV, for example, you’ll appreciate having financial protection to minimize the costs of these lawsuits, medical bills, and property loss. If you need recreational insurance in Omaha NE, make our team your first call. We’re independent insurance agents. That means we work for you. Our goal is to help you find affordable insurance that fits your needs and your assets. We’ll help you find an affordable insurance policy as well. You can easily contact our agents to discuss the property you own including recreational vehicles, watercraft, motorcycles, and much more. These are valuable assets, but they require comprehensive recreational insurance to protect their value. We can help you with that. When you call Oracle Insurance Agency Inc., our independent insurance agents can go to work for you right away. We’ll help you find the most affordable insurance that fits the value and risks of your recreational assets. Call our team today or visit our Nebraska office for a quote on recreational insurance. It takes only minutes for us to help you save money.